Have you ever asked yourself: “How can I make a difference?” Talk to any successful celebrity or businessperson, and you’ll find the secret to their success is a lot of hard work coupled with a positive outlook and confidence in themselves. 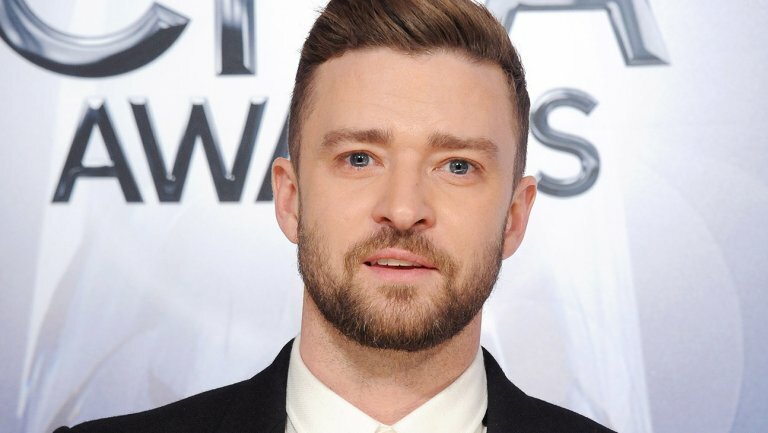 Fame and success didn’t come easy for anyone, including Ed Sheeran, Jackie Chan, Arnold Schwarzenegger, or Justin Timberlake. Each had to go through criticism and negative opinions about how they’d never be good enough. Thanks to their struggles, these celebrities have amazing insight into how being different made them successful. See what they had to say and make sure you go to the next page to watch the video! How did he overcome the haters and bullies? “Thankfully my mother taught me that being different was a good thing, that being different meant you could actually make a difference,” he said. 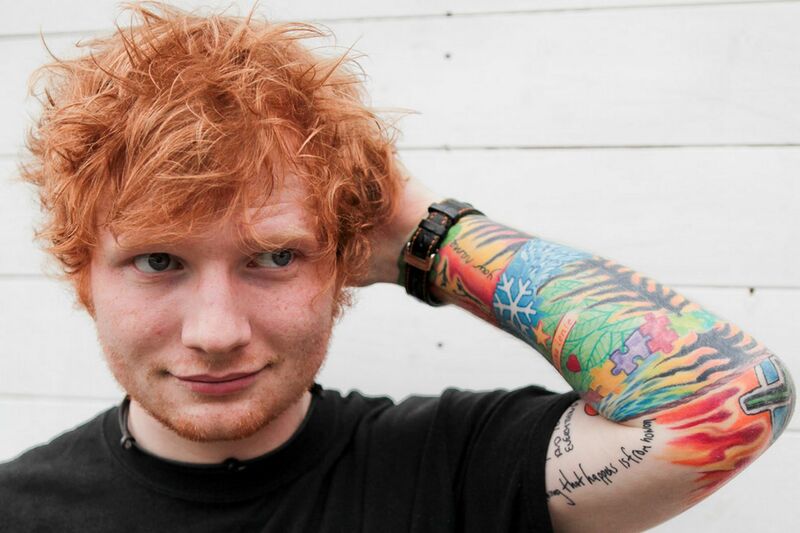 Endearing British singer/songwriter Ed Sheeran describes his younger self as a “very weird child,” but he has some advice for kids struggling with being different. Being different is no reason to give up. 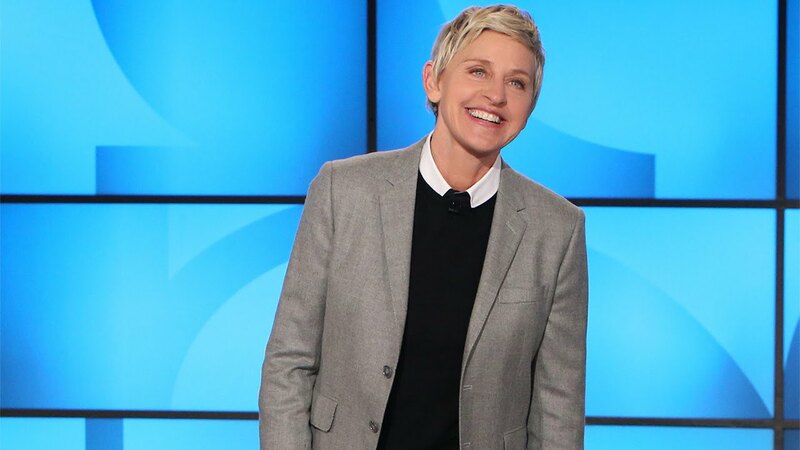 Ellen lost her career but went on to become one of the most beloved talk-show hosts in the country. “I found out what the most important thing is: To be true to yourself,” she said. Even one of the richest people in the world had to work hard to achieve success. 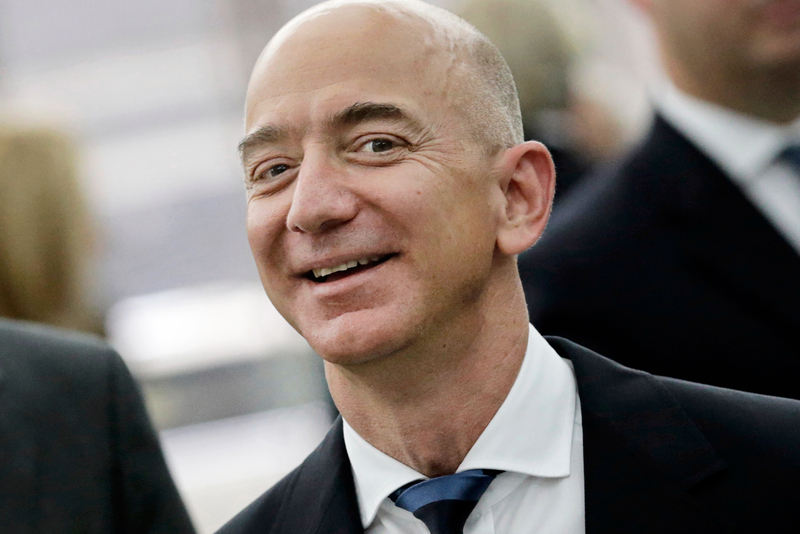 Jeff Bezos, the CEO of Amazon, says his success came from being adventurous and having faith in his own ideals. “You can’t follow the fashion when you’re trying do…anything in life,” he said. 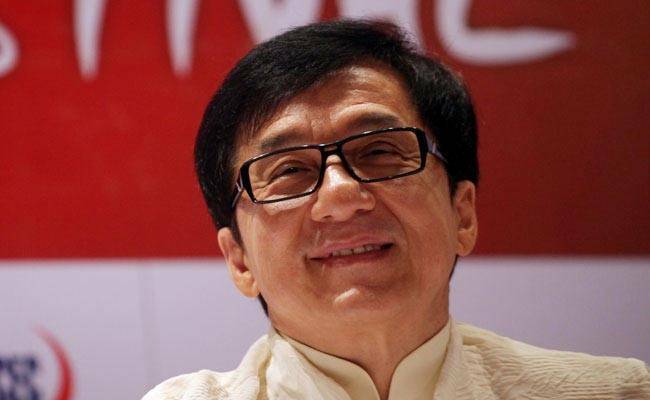 When Jackie Chan first began acting, he claims movie directors would tell him exactly how to do a scene, instead of allowing it to unfold the way it would in real life. “They don’t let you use, whatever you use. The arm – put it here. Finger – put it here. You’re just like a machine,” he said. Chan explained that while he was filming fight scenes with Bruce Lee, he started acting as his real self. Rather than follow a set sequence, he dared to be different, and that’s the reason he’s so well-known for action scenes. “Everything I use in the movies, it’s my real life,” Chan said. 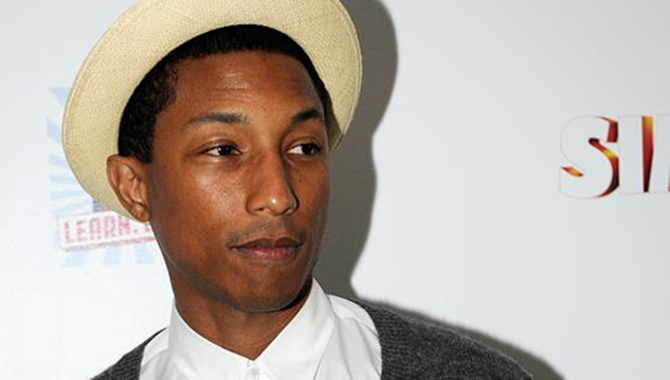 Pharrell is no stranger to the positive outlook. His upbeat hit single “Happy” became a chart topper in 2014 and he isn’t afraid to celebrate his uniqueness as a person. “Individuality [is] just appreciating the way I think and the way I feel, and letting that have some value and worth,” he said. 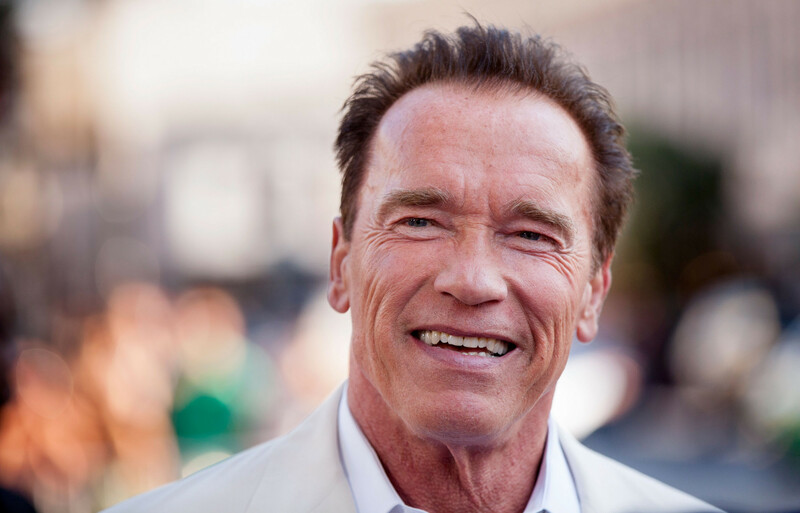 During his rise to fame, Arnold Schwarzenegger was criticized for his accent. An agent told him “No one ever became a star with an accent like that.” Instead of giving up, the German actor went on to star in Terminator, where his accent resulted in one of the most famous lines in movie history. “Dig deep down and ask yourselves, who do you want to be?..I’m talking about figuring out for yourselves what makes you happy, no matter how crazy it may sound to other people,” he said. Until his death in 2011, Steve Jobs was the CEO of Apple Inc. He didn’t just have a passion for technology, though. 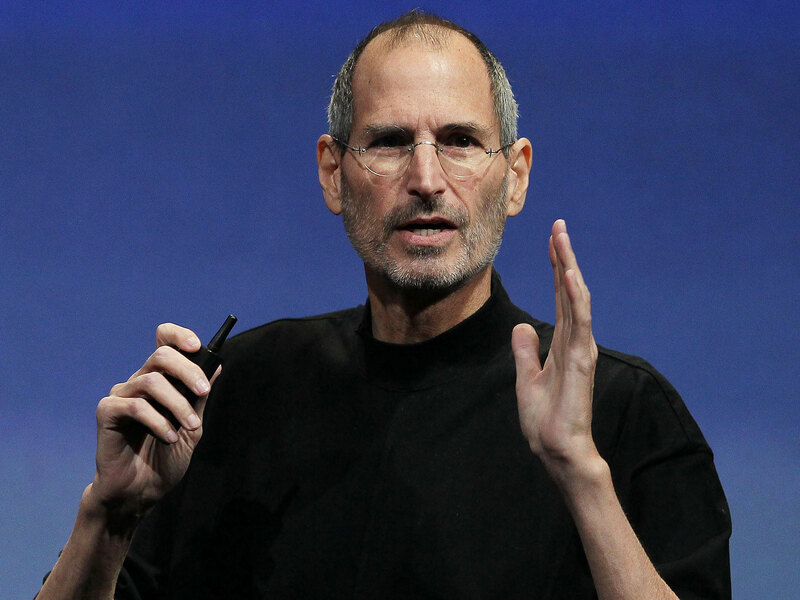 Jobs had a great talent for inspiring others and encouraging them to step out of their comfort zones. Did you feel inspired by this post? SHARE with a friend!